27.5 inch hardtail that slices through singletrack like a nimble whitetail deer. The ah:wi incorporates Litespeed's most intricate tube shaping for a light, nimble ride that pushes the boundaries of performance. ah:wi (ah-wee) is the Cherokee term for deer, fast and nimble through the forest, and it's perfectly suited to the spirit of this bike. Named after the rugged trail system in Georgia, The Pinhoti SL is the perfect titanium hardtail. This Super Light frame enables snappy acceleration and quick climbing. Whether geared or singlspeed it has amazing vertical compliance with perfect torsional rigidity. Compact rear-center, elevated seat stays and shorter wheelbase create an agile yet balanced platform for quick and responsive handling. Elite-level carbon construction has never been more accessible. The M1 is built to exceed the demands of training and racing, day in and day out, with design features that are unheard-of at this price point. The M1 is built upon a unidirectional monocoque 24T carbon frame and fork -- a construction method that’s typically reserved for more expensive bikes. Up front, a tapered headtube provides precise handling and stiffness, resisting flex even during out-of-the-saddle efforts. OOLTEWAH, Tenn. (WVLT) -- Litespeed Bicycles are regarded as the Ferrari or Lamborghini of cycling, and they are all made in Ooltewah, Tennessee. 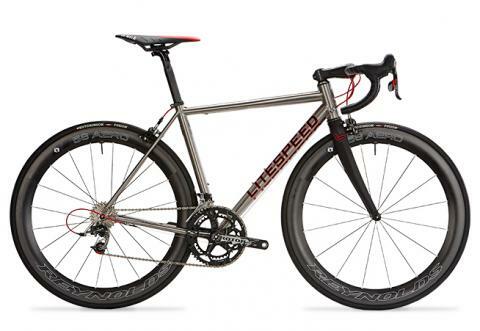 The 2015 T3 offers everything you would expect from Litespeed's titanium engineers. Hand-crafted from 3Al/2.5V titanium, this frame is loaded with tube-shaping features such as tapered and oversized top tube, flattened/ovalized seat stays, and biaxial, ovalized down tube. Throw in triple-butted chainstays, 44 mm head tube, and PF30 because Litespeed is all about performance and ride quality, and you have a USA-made masterpiece. 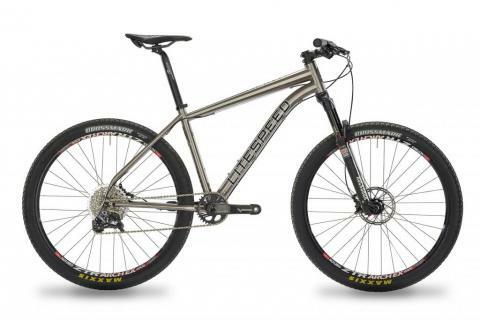 Ride Litespeed's legendary titanium quality and craftsmanship right off the dealer floor. 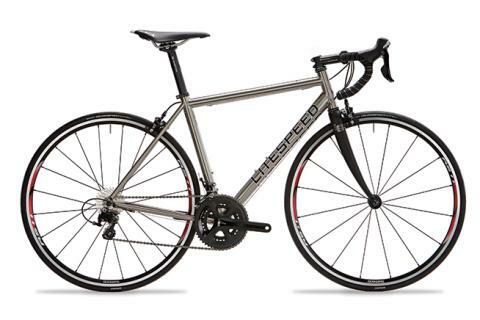 The Litespeed T7 is offered both as a frame or a complete bike with Shimano Ultegra or 105. The T7 frame is made with 3/2.5 titanium and has less aggressive geometry for optimized for comfort and ride fit, thanks to the taller head tube and longer chainstays. 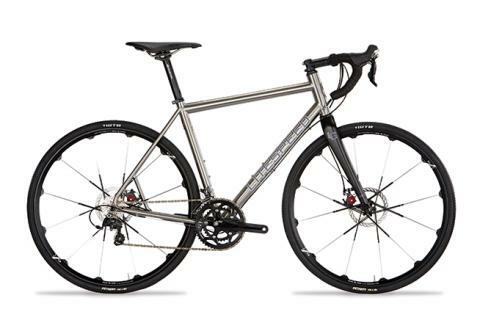 Additional frame features such as PF30 BB, 1 1/8' head tube, and the coveted Litespeed head badge, will make you want to ditch carbon for a titanium classic. The next major all-peloton overhaul, the all-new T5D marries all-weather, all-condition braking confidence, thanks to addition of disc brakes, with the same bulletproof design approach and build features set on the T5 Road. All T5 builds feature a 2-3 cm taller stack than our T1 and the 44 mm head tube handles the latest in tapered-steerer fork technology. The super-versatile, go-anywhere adventure bike made to outperform anything in its class. Same trusted T5 build quality with additional clearance to accommodate up to 40 mm tires and plenty of gravel turnover. Same taller, oversized 44 mm head tube and longer chainstays to make it comfortable for the long haul. USA-made in our Chattanooga factory with size-specific 3Al/2.5V titanium.